At Benchmark Solicitors London we understand that clients are often worried about instructing solicitors because of the fear of receiving large or unexpected bills. 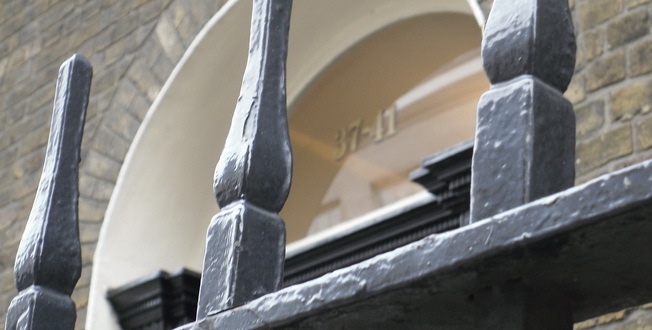 At Benchmark Solicitors London we aim to make our fees as reasonable and transparent as possible from the outset. With this in mind, our fixed fee interview of up to an hour has been designed to provide us with an initial overview, which in turn allows us to provide you with initial advice and direction at a reduced cost. To book please contact us with your availability. Why do we offer you this service? Benchmark Solicitors London is committed to providing a quality service at a reasonable cost. This requires a relationship of trust between the solicitor and the client. We understand that you need to feel comfortable with us and with our advice as to whether to instruct a solicitor or not. Clients often feel obliged once the initial meeting is over to provide further instructions. The fixed fee interview, allows you to get to know us, us to get to know you and your matter and allows you to get the right advice at the right time and price. How long will the meeting be? Our fixed fee meeting lasts up to an hour. What will happen during my meeting? You will be introduced to the solicitor who is going to conduct your matter who will ask you to explain things in your own words. The solicitor will then ask any relevant questions, and have a look at any documents. The solicitor will then provide you with detailed advice about each issue you have raised. How will I know what the advice is? Your solicitor will produce a record of the meeting and will provide this to you with our fixed fee meeting pack. What if I do not want to instruct Benchmark Solicitors further? If you do not want to instruct us or are advised that it would not be beneficial or cost effective to do so, that will be the end of the matter. Do I get any discount if I instruct Benchmark Solicitors further? Whilst we do not offer a discount on further instruction, you will have the advantage that your designated solicitor will already be familiar with the facts of your matter. This will allow them to get straight on with work, having already spent an hour familiarising themselves with the papers, which will save a great deal of cost being incurred at the start of your matter.